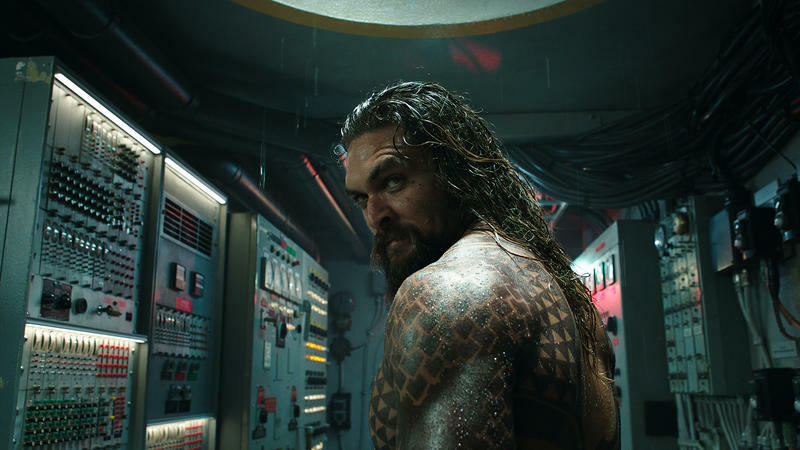 Anticipation for Aquaman is reaching a fever point as its release is just over a month away. 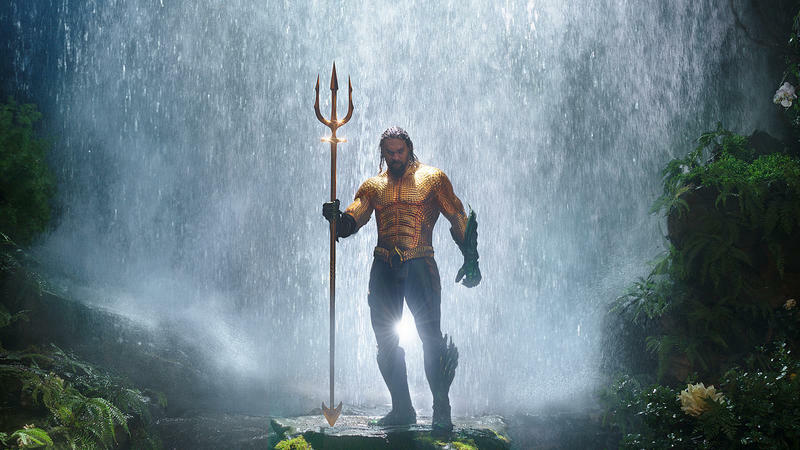 In honor of its imminent arrival, director James Wan released the final character posters for the movie and they show off the hero and the heroine joining him for the ride, Aquaman and Mera. 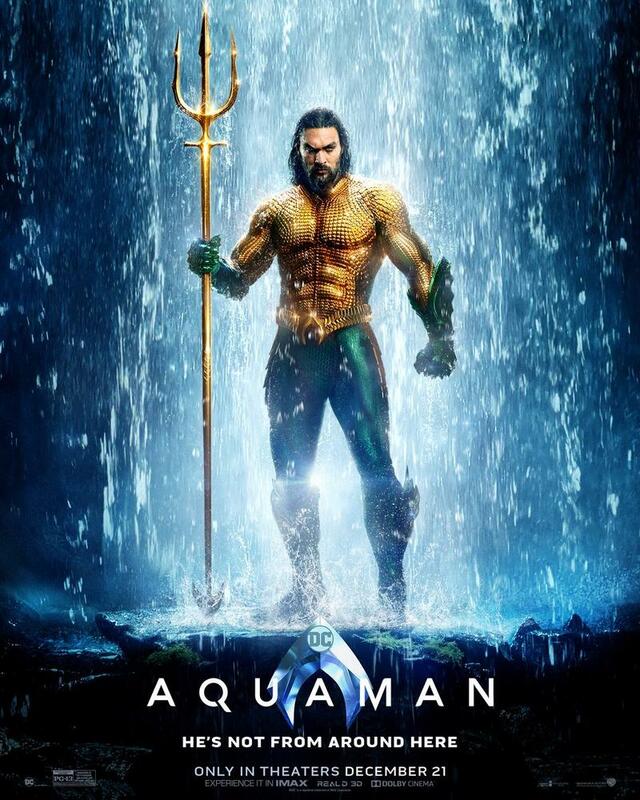 The first poster gives us a close look of Aquaman in his iconic orange and green suit while holding the Trident of Neptune. Both have been used sparingly in marketing material as we’ve only seen brief glimpses of both. This one has the “He’s not from around here” tagline at the bottom. 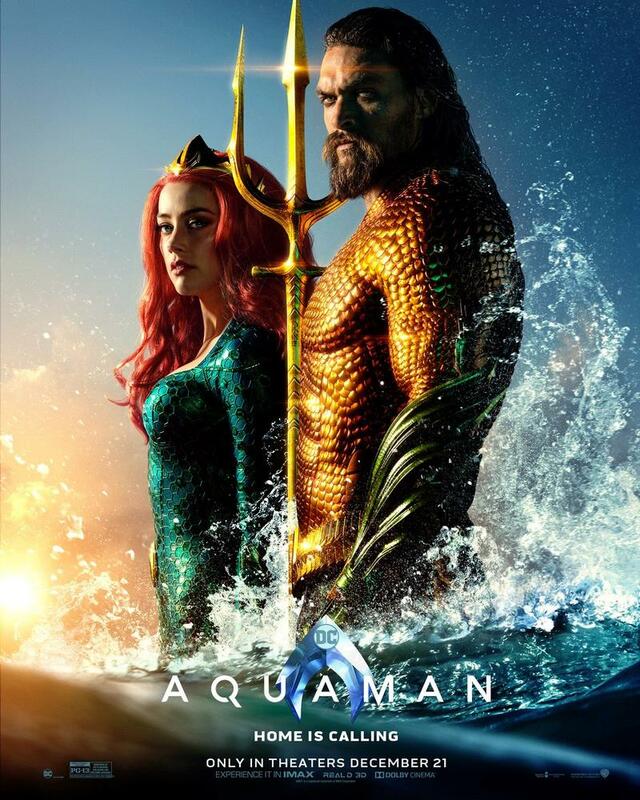 The second poster shows Aquaman and Mera looking heroic staring off into the horizon. 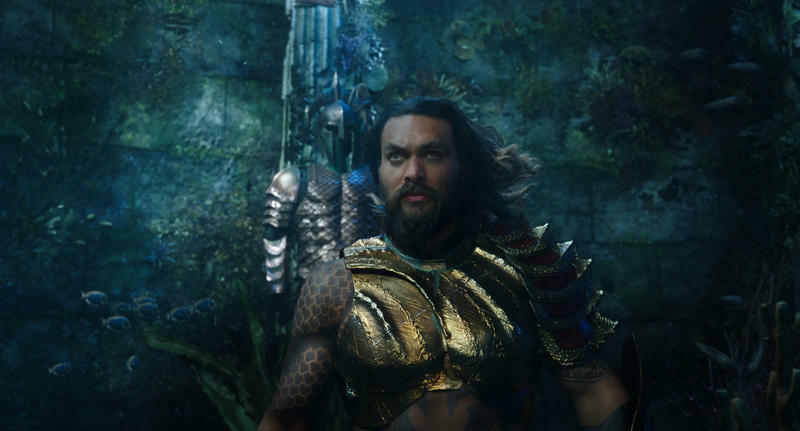 Again, we see a close-up of Aquaman’s suit, including the ridged scale effect it will have. It looks much better than we ever could’ve imagined. 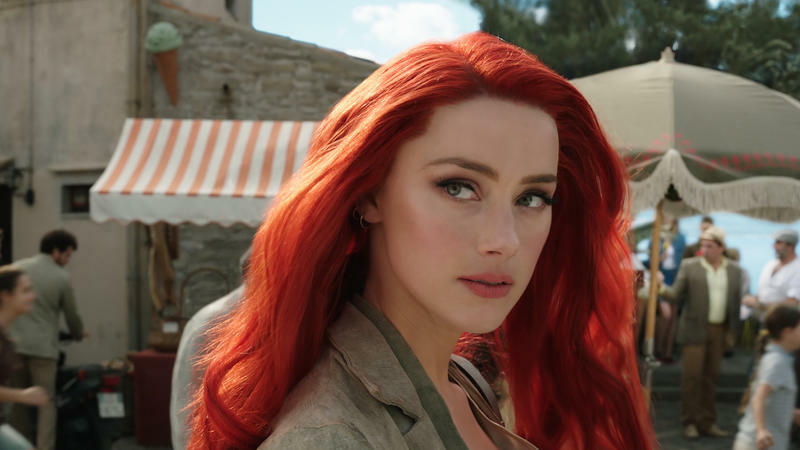 Mera looks dashing as ever in her aquamarine jumpsuit and red hair that’s adorned with her golden crown. The poster has “Home is calling” as its tagline. You can check out the two posters in the gallery above. Aquaman swims into theaters December 21.